Copper is a typical hound who quite likes the sound of his own voice and who will bark and cry to be out – this is his way of asking to go out. He is a very happy chap when he is out and about with you. 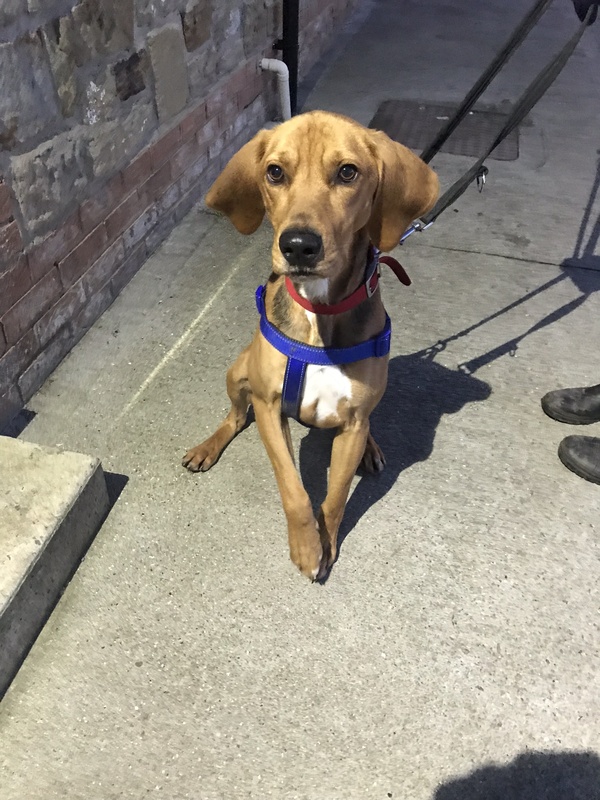 Copper is an extremely high energy, working breed who is looking for a very experienced home with someone who has previously owned a very driven, working dog before, preferably a hound breed. Copper is quite an independent boy so this must be considered by his new owner as he may not necessarily be a cuddly dog. If you are interested in giving Copper a loving home, call us on 0191 215 0435 and a member of the team will be happy to help.